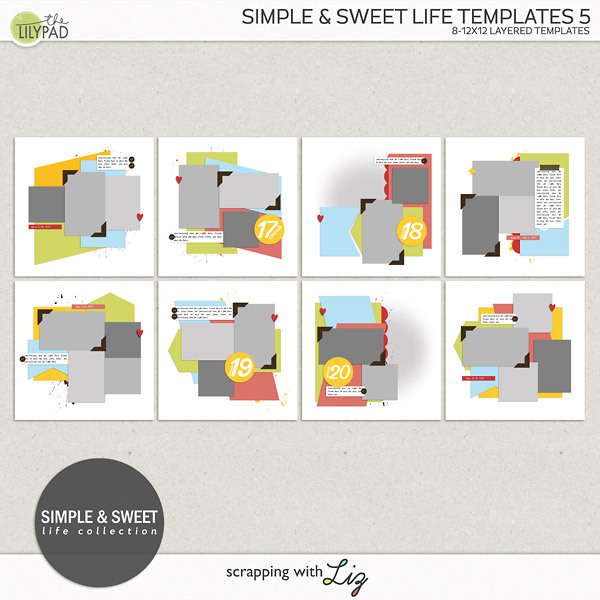 It's time for another blog challenge with an awesome free template from Liz! 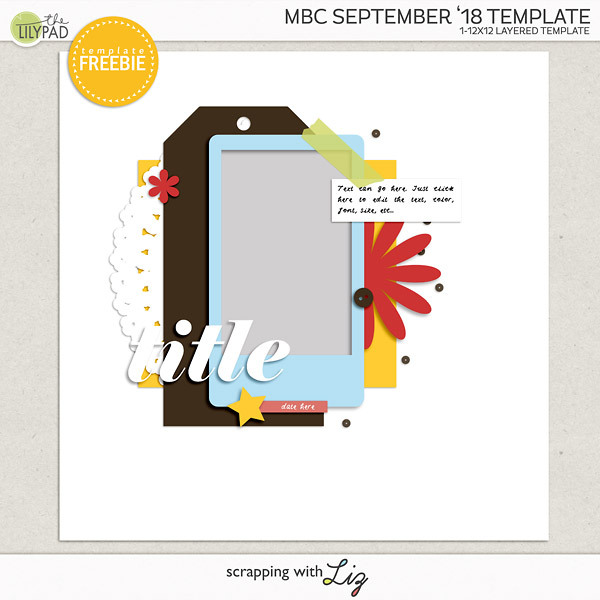 I love the MBC templates because I know that that I'll be able to sit down and scrap even in the busiest of months. The August winner is Jagruti P! 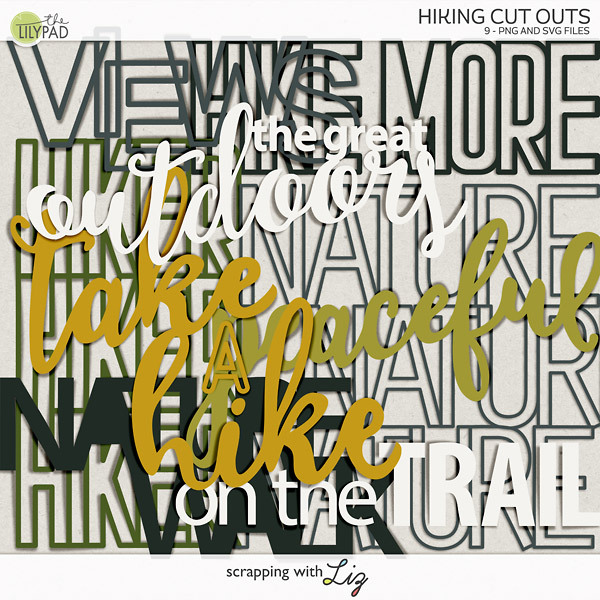 If you'd like to play along in September and possibly win $10 to Liz's store, it's easy peasy! Include the challenge month of your submission in the subject line. 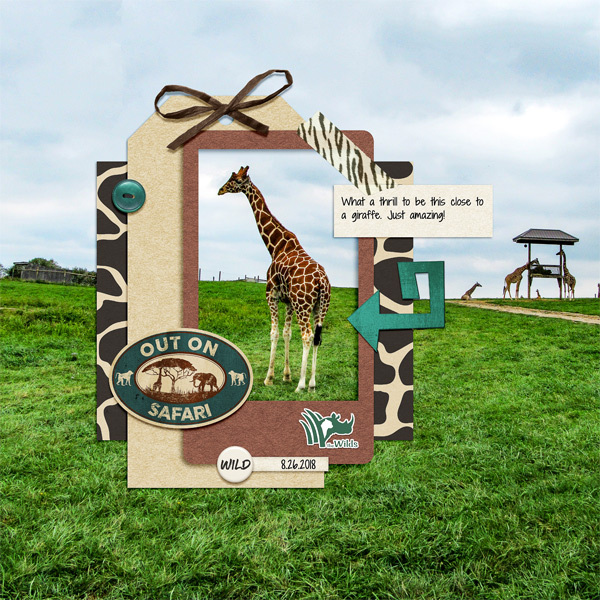 This month, we'll use "September 2018 Challenge"
Thank you so much for the template! Thanks so much for the awesome template! Большое спасибо за интересный шаблон! 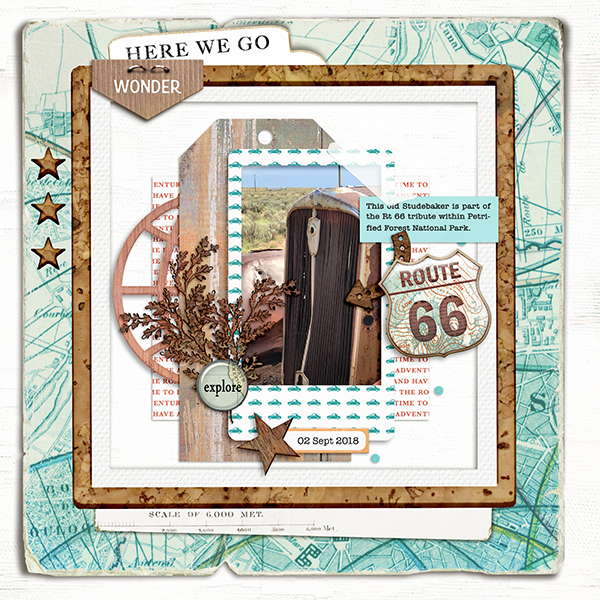 NEW October Planner, Georgia & Ohio Cut Outs! My Week 35, 36 and 37!